This app includes access to over 170 audio programs with new content being added routinely. The monthly subscription allows you full access to a comprehensive personal development library. 1. Free - 14 full length 20-40 minute audios addressing topics like procrastination, daily meditation, overviews of hypnosis and NLP, mind-body awareness, meditation music and much more. 2. Share to Unlock - 2 unique full-length audio programs added every month that do not require an active membership. Simply share the app to unlock this category content for 30 days. This is a win-win way to help us grow our audience and help others in their personal development. 10. Men Living with Meaning - 18 audios addressing a unique personal development process specifically intended for men. 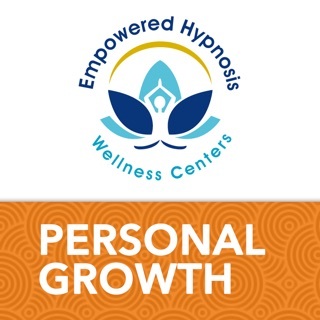 These audio programs utilize NLP (Neuro-Linguistic Programming), Ericksonian Hypnosis, meditation, binaural beats, brainwave frequencies, and guided visualization and imagery to help the listener experience healing, direction, purposefulness and personal transformation. All existing customers of any of the apps created by Michael J. Emery / Attention Shifting can request their previously purchased audio programs from inside the app and gain monthly credit for access to all content in this app. Attention Shifting is one of the leading apps for personal and professional development. The best and most effective techniques and personal growth insights from Ericksonian Hypnosis, Neuro-Linguistic Programming (NLP), Guided Imagery, and Transpersonal psychology will help the listener to experience inner peace, motivation, mindfulness, purpose, confidence and overall well being. Nearly 200 audio programs and growing. * You can rent for 3 listens, purchase a program for life, or purchase a monthly membership which allows full access to all of the app content. 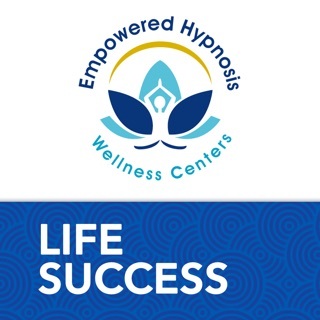 In the most recent Attention Shifting hypnosis app update we are introducing sample audios so new users can listen before subscribing, renting or buying the audio programs. Be a happier person and reach your goals. First and most importantly, I love this APP! I had been looking for some time for an app that could help me be, well a better me. I was interested in hypnosis and meditation, what I found with Micheal Emery’s app is so much more. I have shared with so many people because I believe in it. 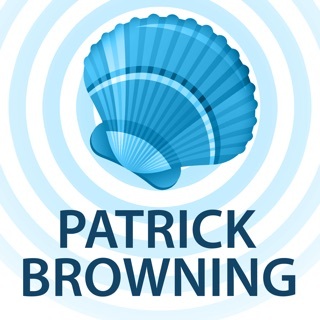 There are many free full-length audios that give you an idea of what this app is about. What ever you are interested in changing about yourself there is a well-developed program to accomplish this. Everyone has something that they would like to change, anxiety is social situations, or reaching your goals. This app has a way for you to make it happen! You definitely have to put the time into actually listening, and being consistent with the programs. But it pays off after a short time! I had a few areas I knew I needed work on. I know it's easy to look at your problems and then want to sweep the whole mess back under the rug. But not with Attention Shifting! I have changed so much for the better since I began listening to a few months ago. I am less anxious and depressed.I sleep better, and enjoy listening to Michael’s voice in well produced audios. I also have much greater understanding of myself, and others. With the added benefit of NLP ( Neuro-linguistic programming ), the self-hypnosis works so much better. It's free to download and many free programs, what are you waiting for? Be a better you! I have been listening to all of the audios. He uses a consistent induction among a few and I’ve found this useful. One of my favorites is the Transpersonal Meditation. Thank you for using my new app! His work is top-notch, professional and he gets the job done. Michael is amazing. His research and production are impeccable. Loved his audios so much I hired him to coach me for a year and it was powerful, transformative. If this work appeals to you, if you want these results, Michael is the best.